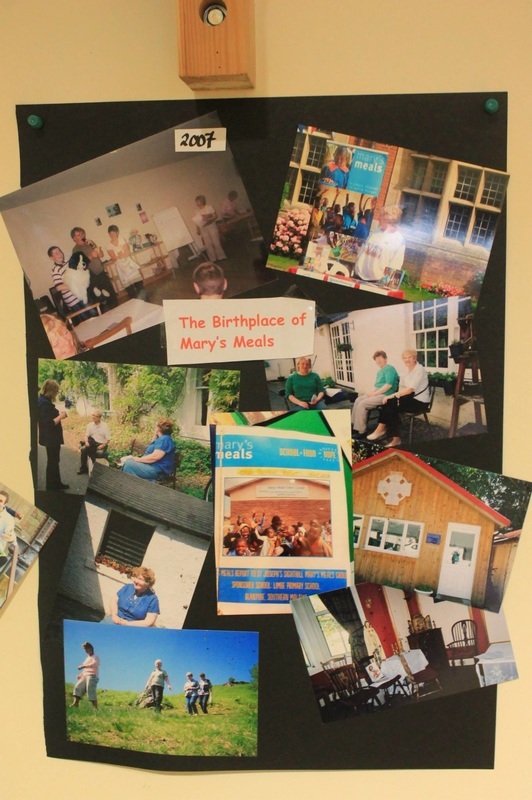 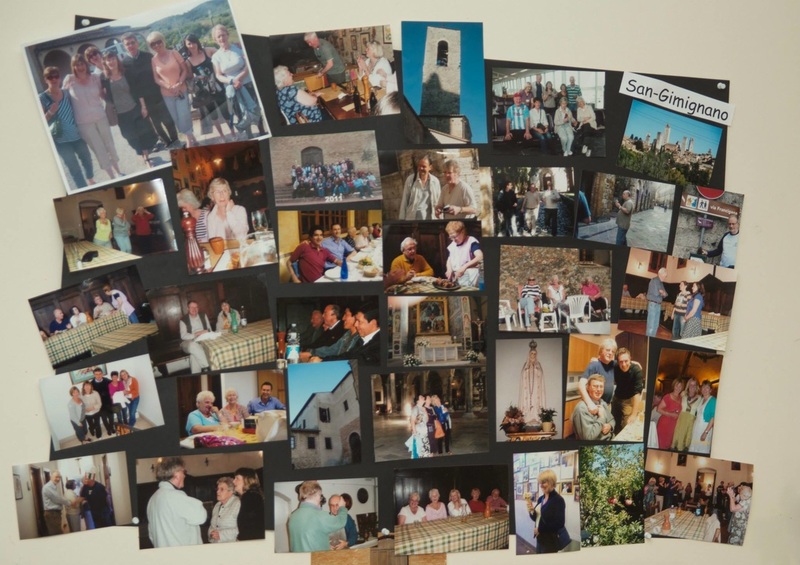 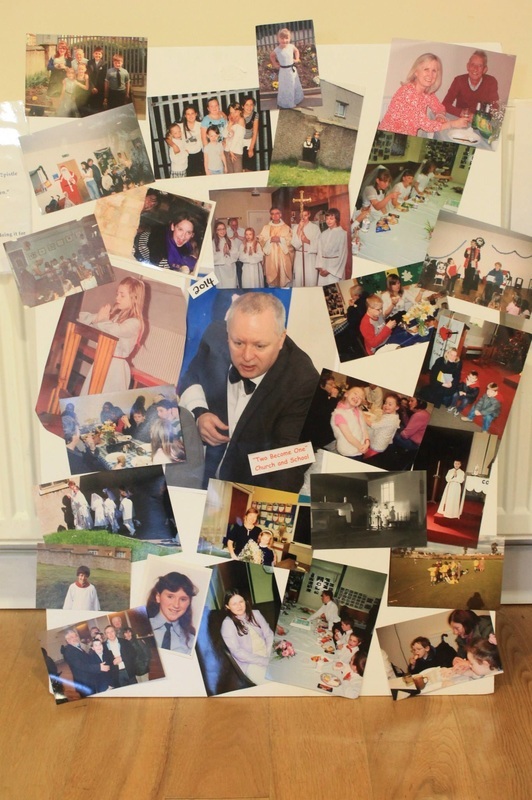 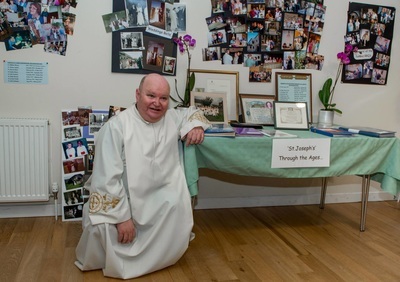 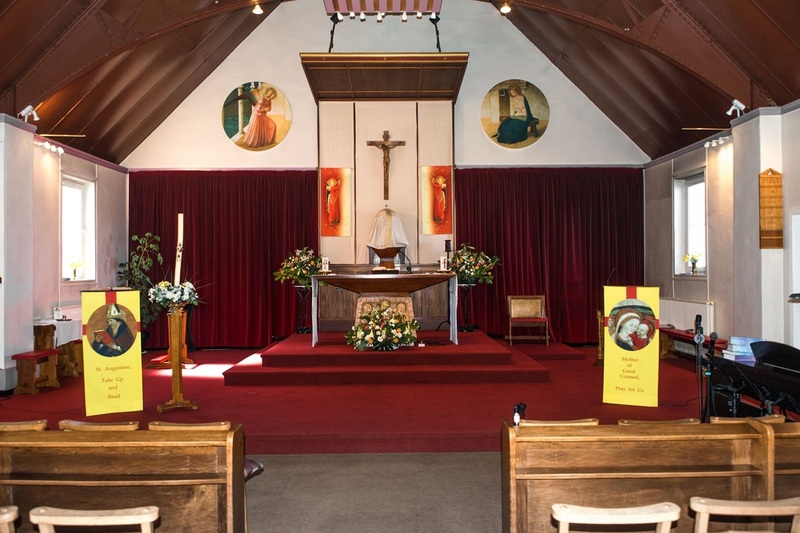 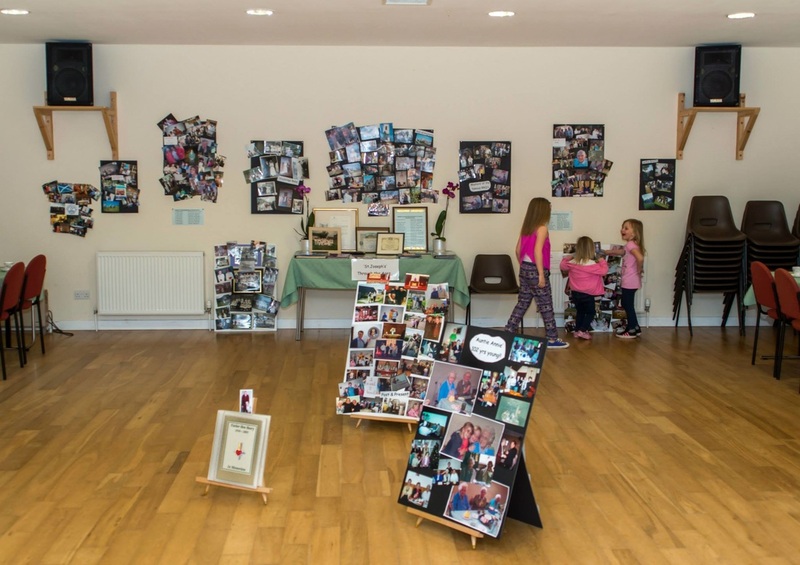 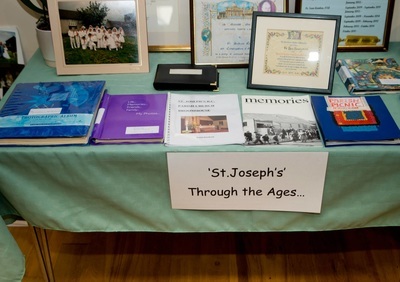 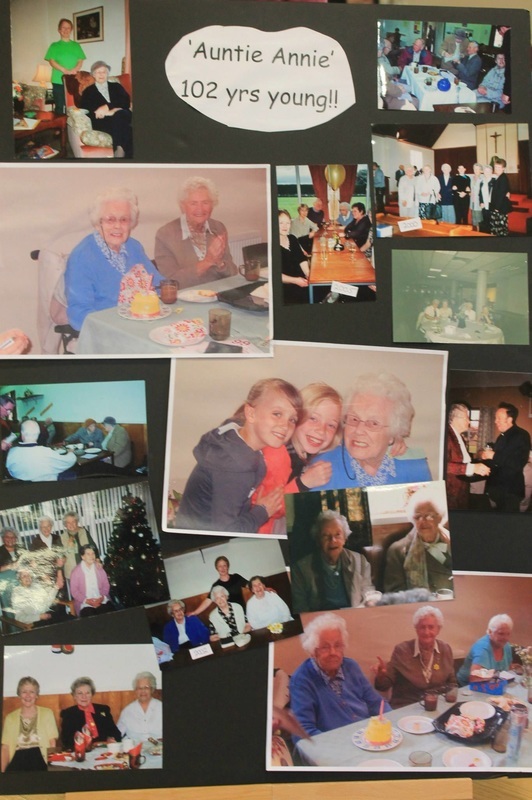 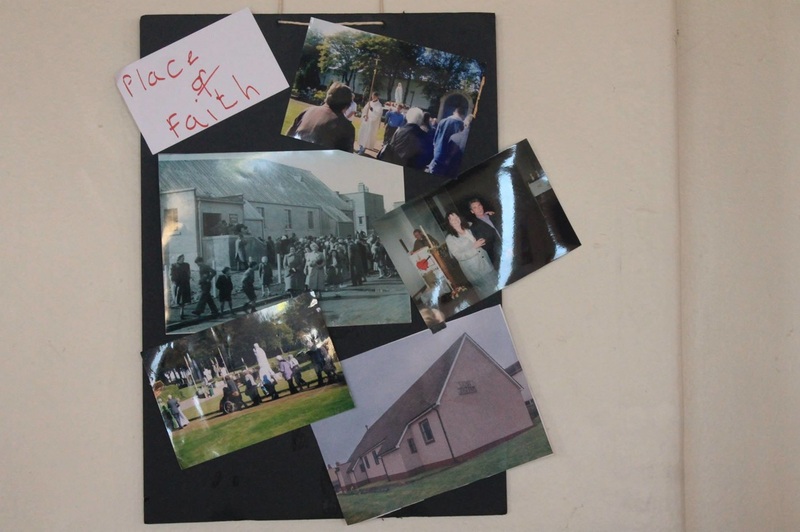 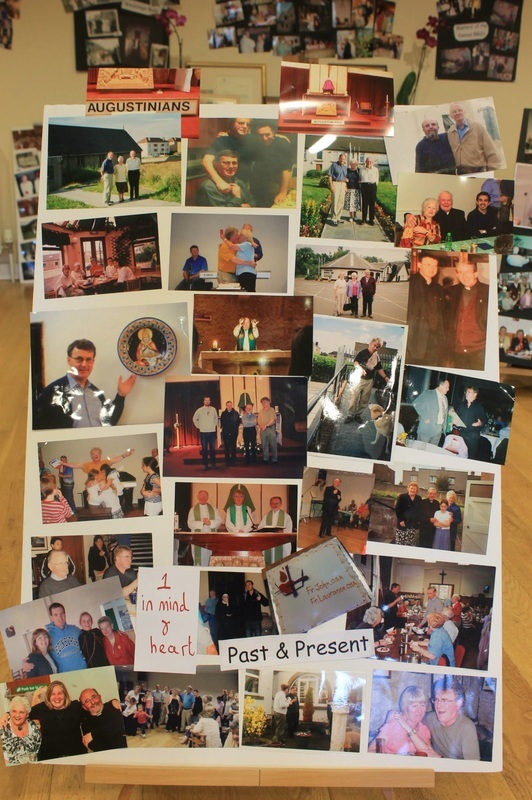 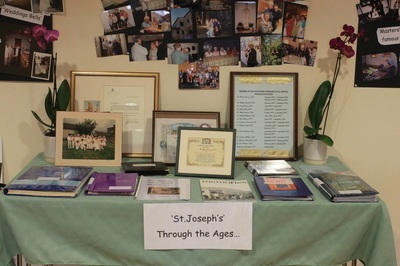 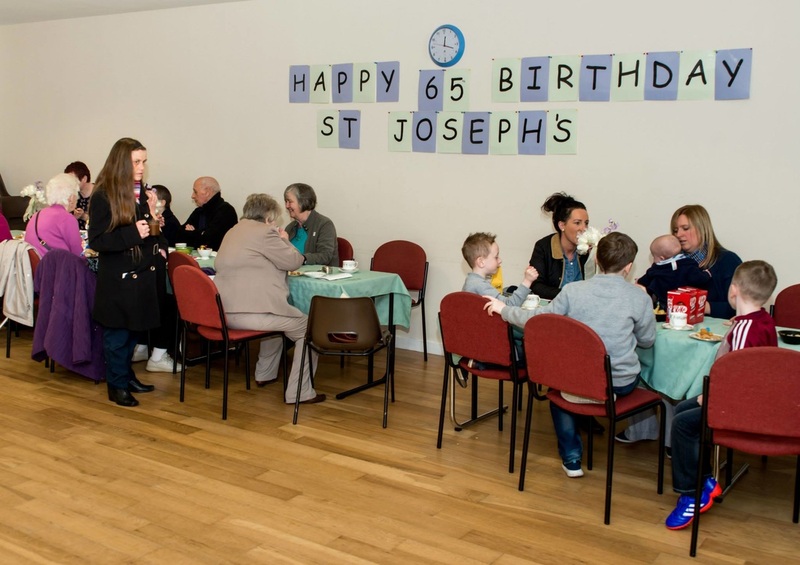 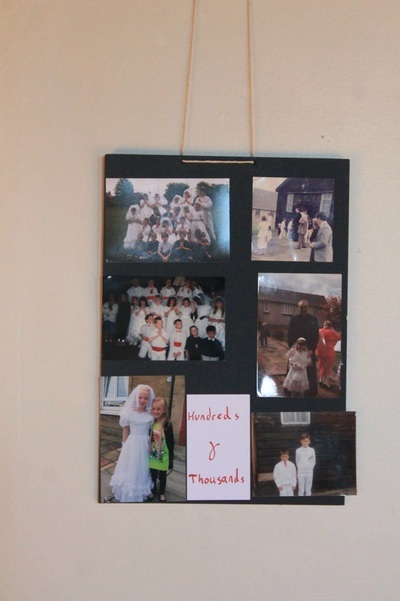 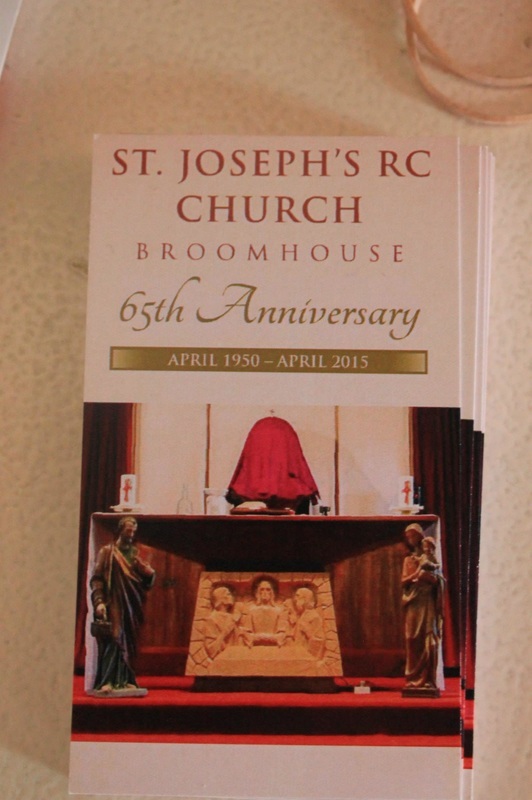 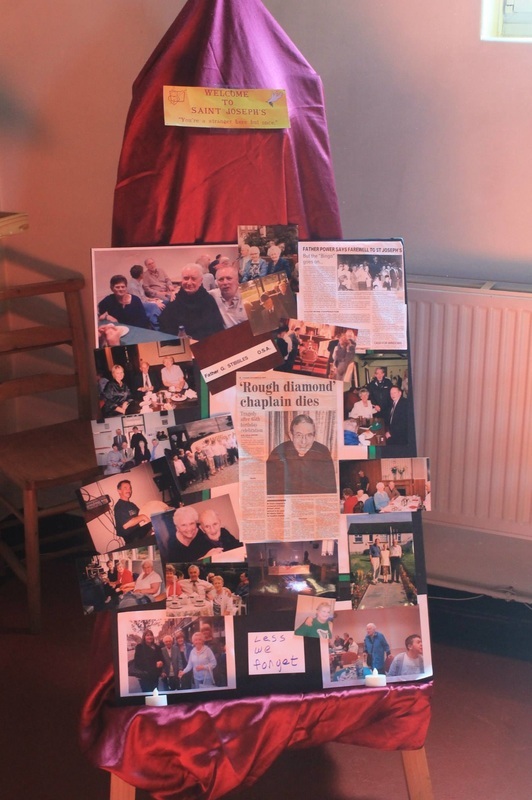 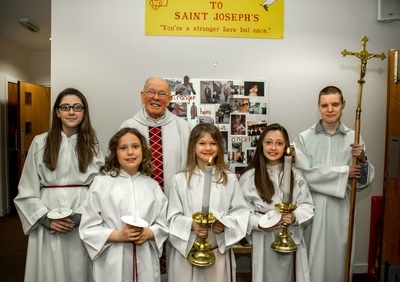 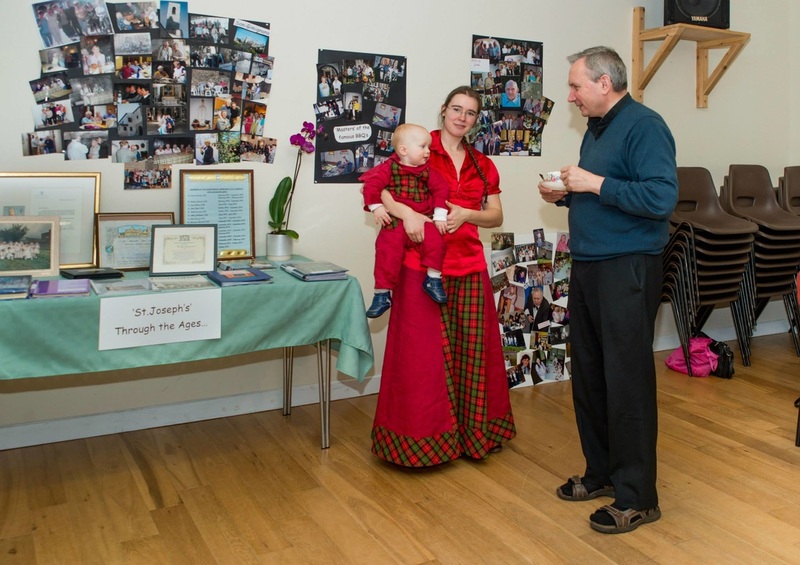 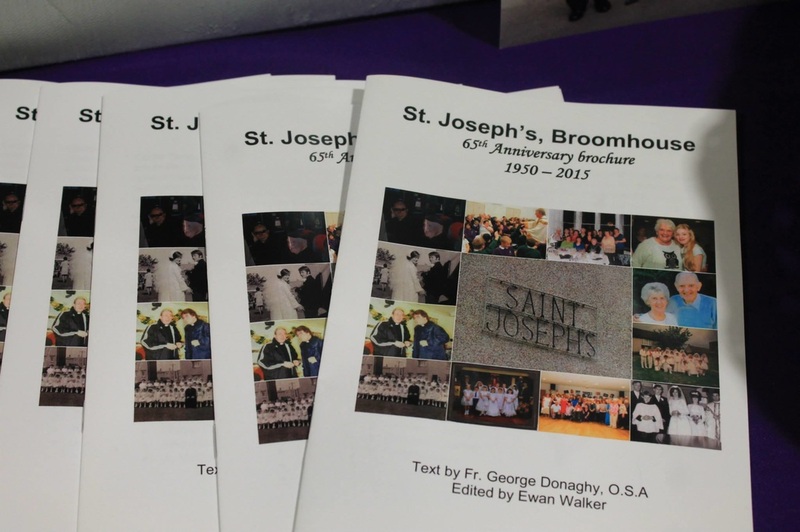 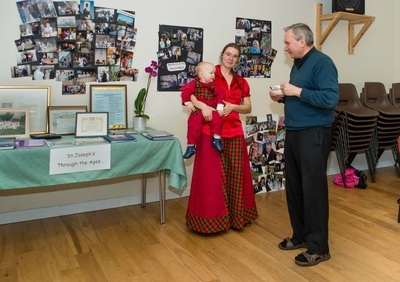 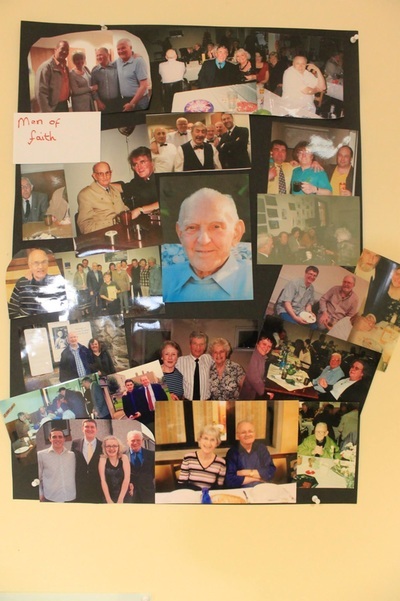 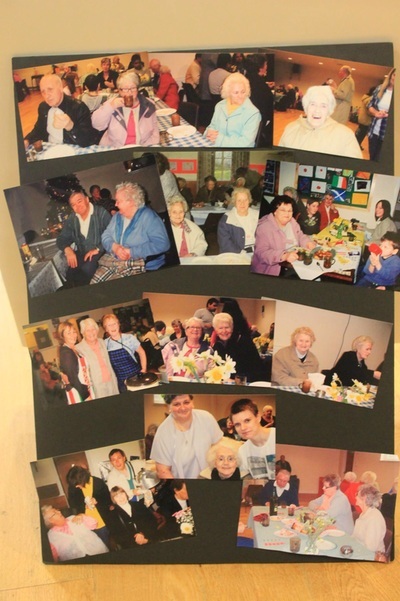 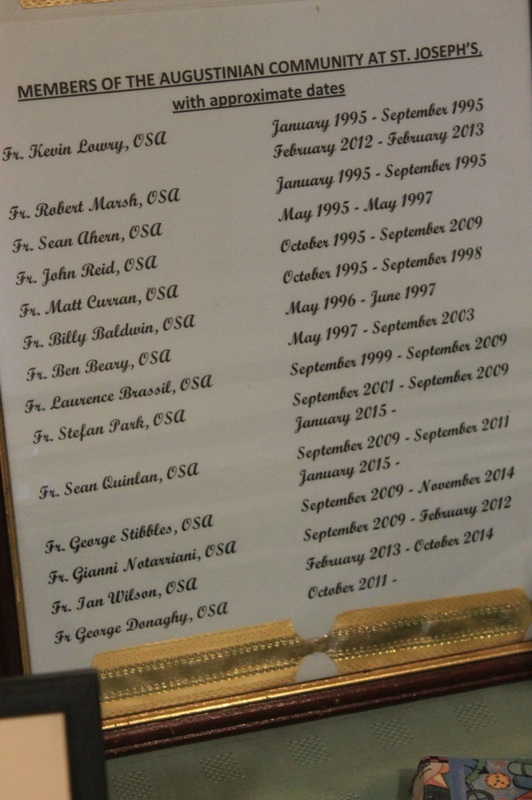 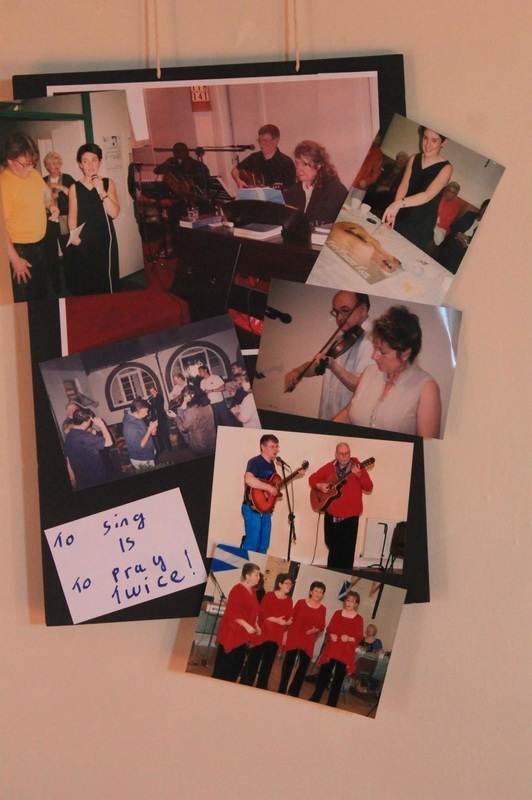 On Easter Sunday 2015, St Joseph's celebrated its 65th anniversary.To commemorate this special milestone, we asked parishioners to rake through their attics and boxes to come up with as many photos of the parish from the last 65 years as possible, so we could make a photo exhibition.Special prayer cards and booklets were produced to commemorate the occasion. 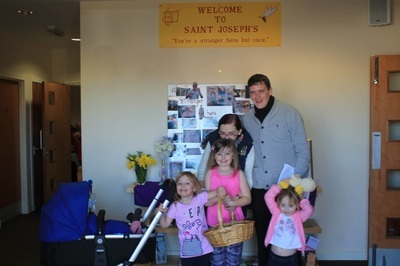 Welcome also to Shane and Kamil who were received into the Church and became part of our family as part of our birthday celebrations. 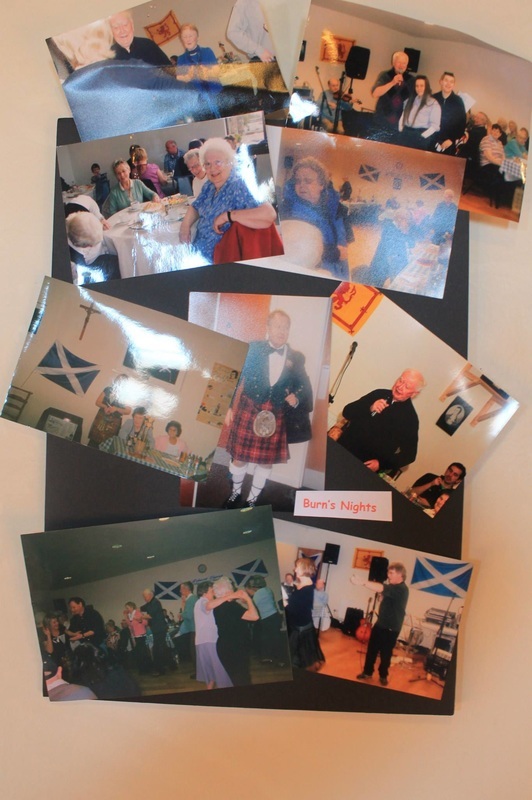 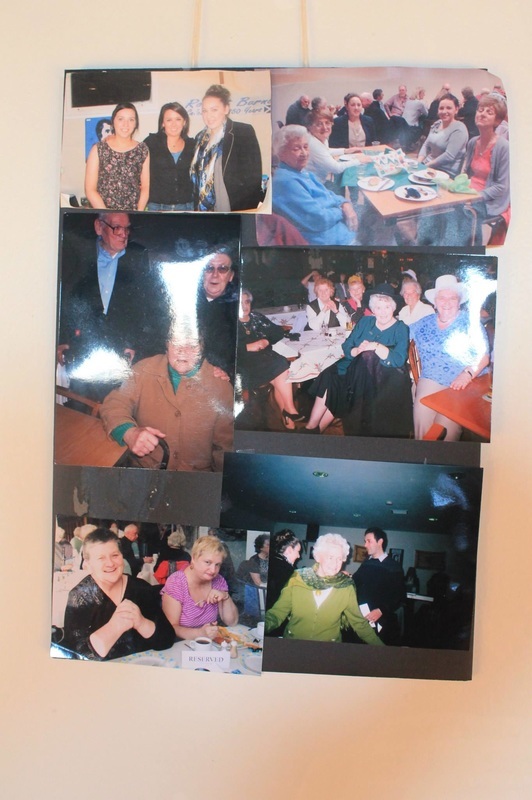 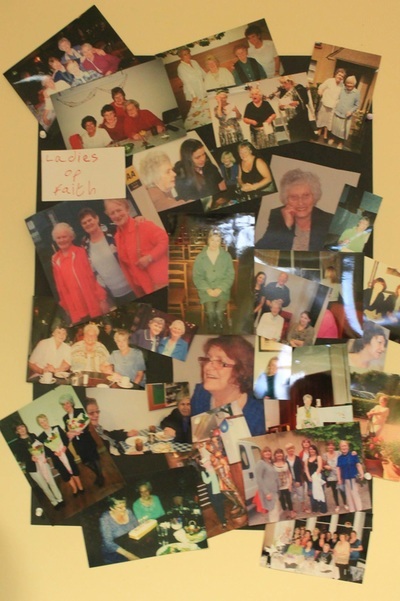 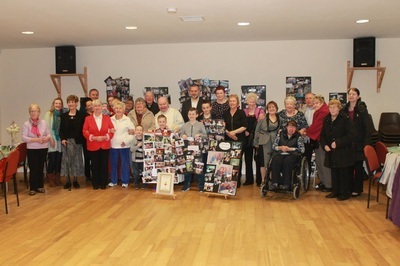 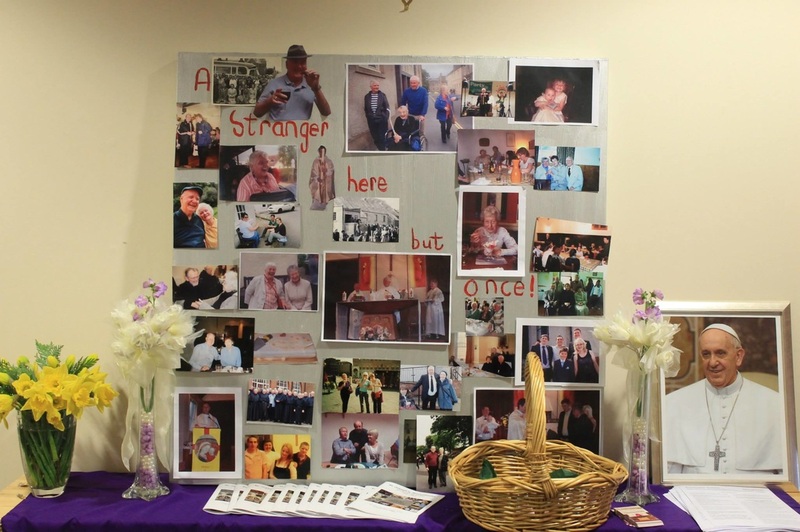 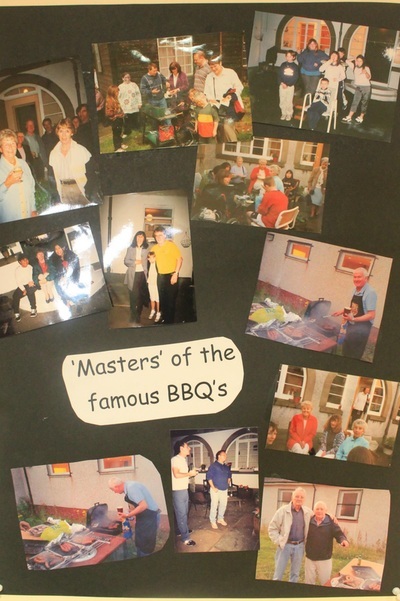 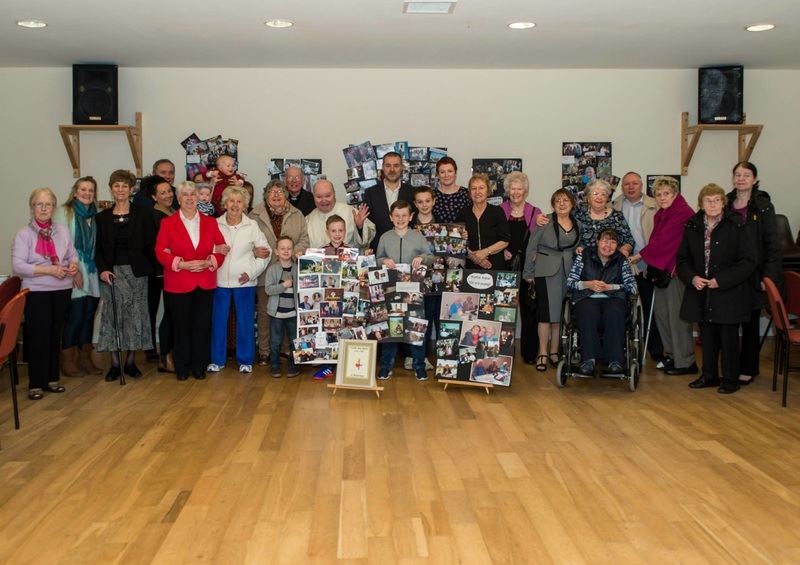 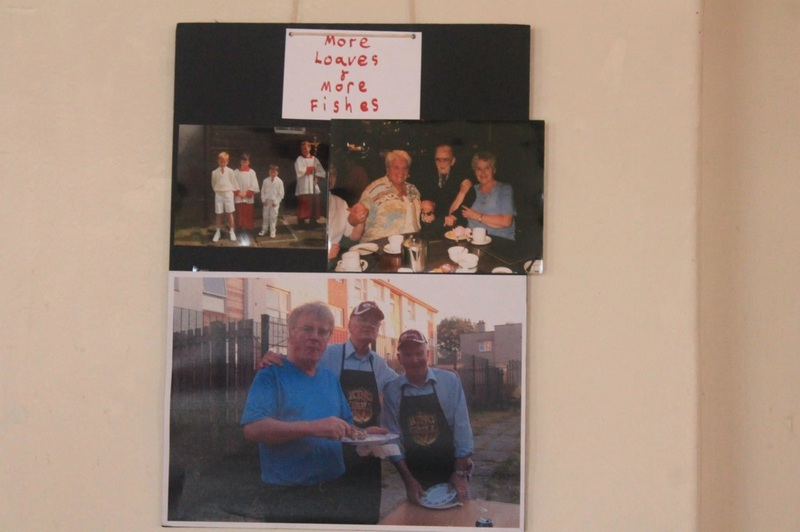 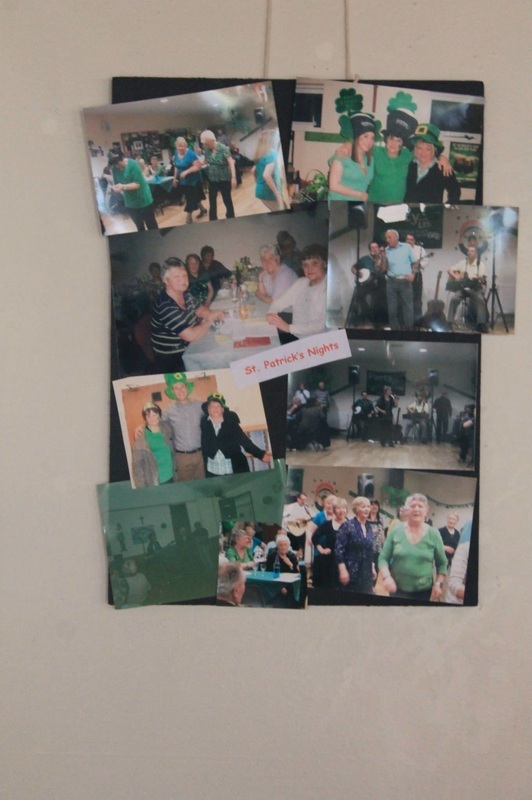 Below are a few more photos to add to the collection; parishioners young and old coming together to celebrate 65 years as a family. 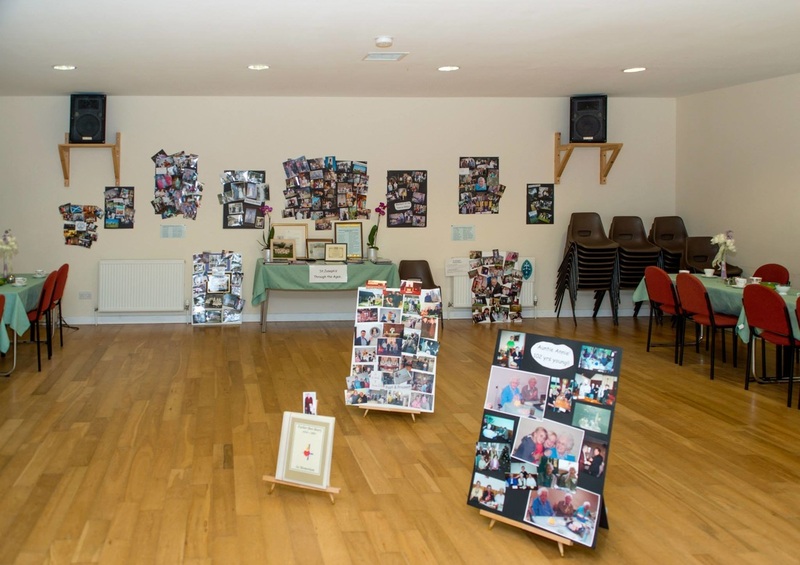 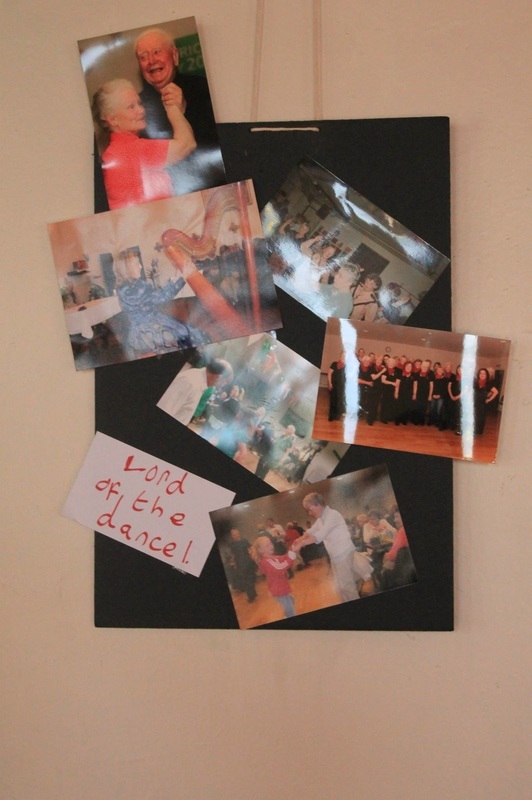 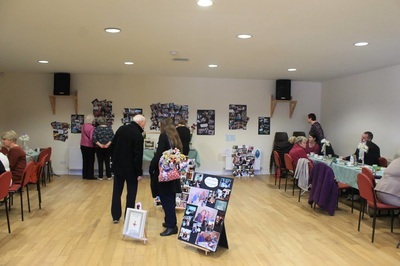 We also took photos of the photo exhibition, for anyone who couldn't be there to see it in the flesh. 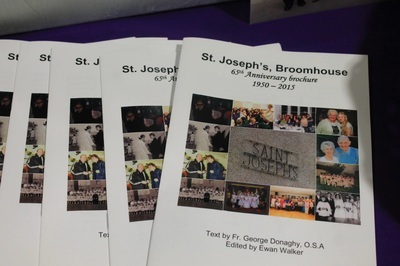 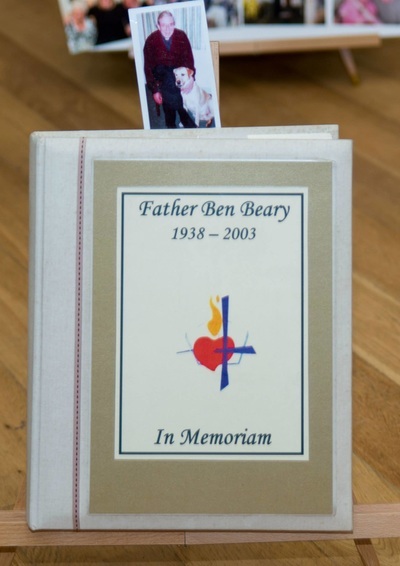 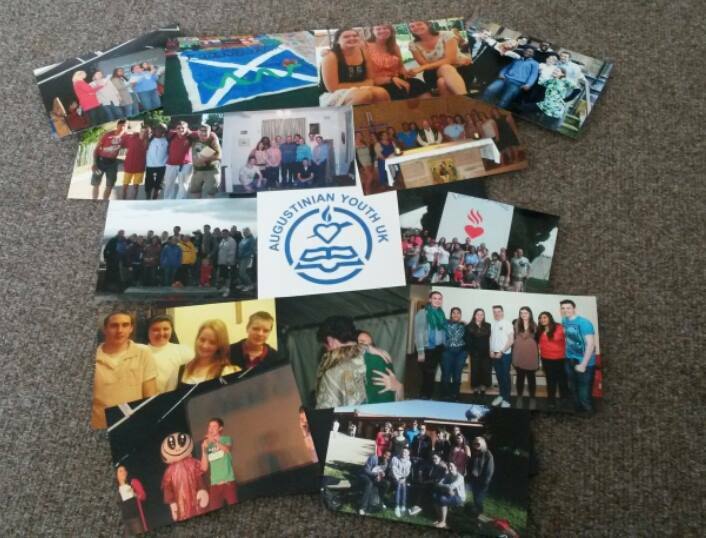 An electronic version of the commemorative brochure is available to view on the right. 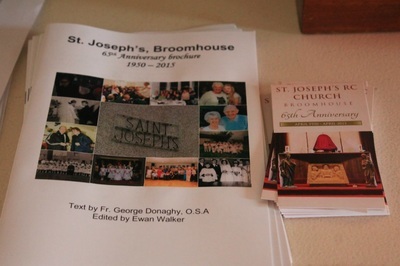 Hard copies are available from the church. 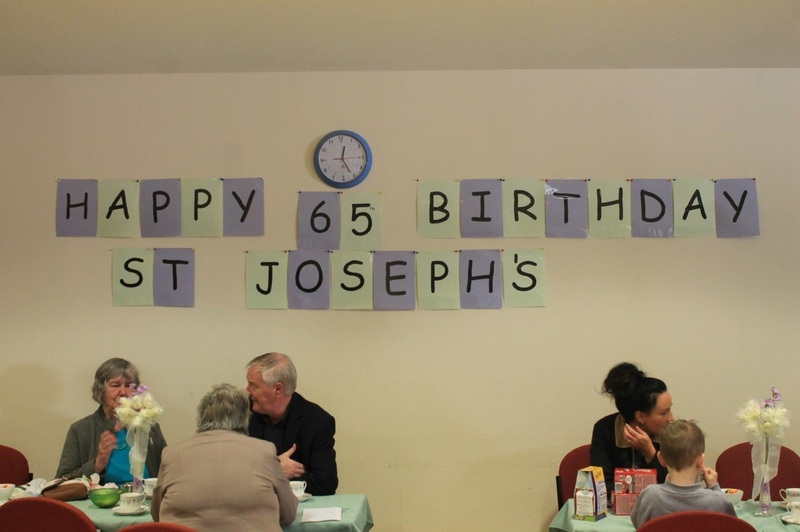 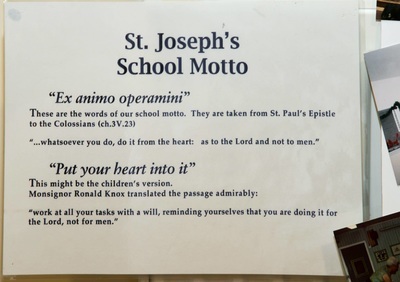 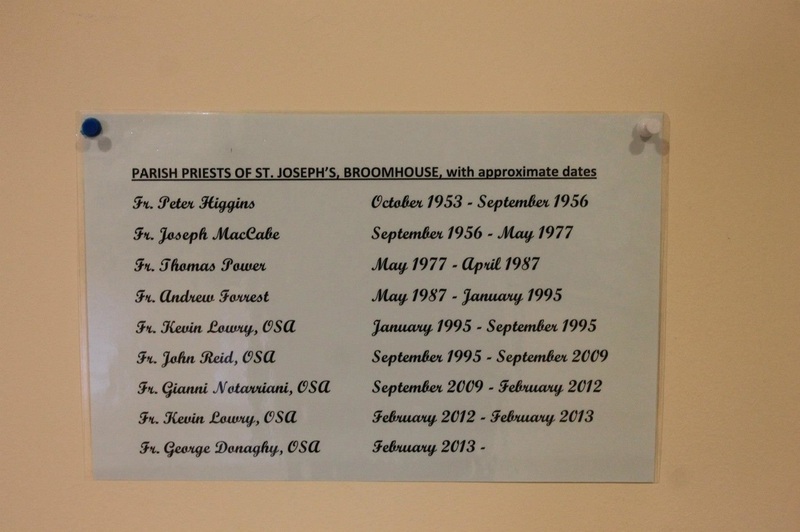 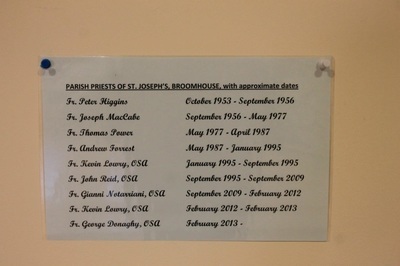 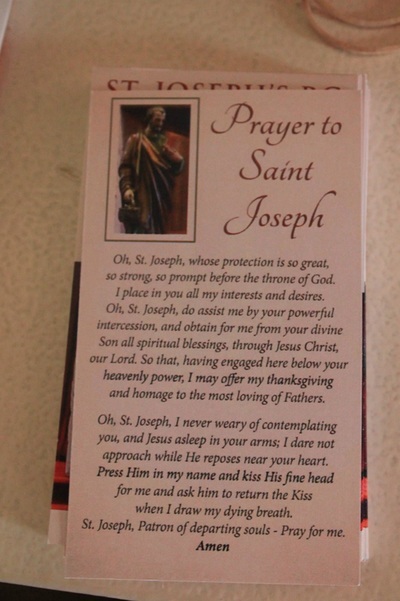 Happy birthday St Joseph's! 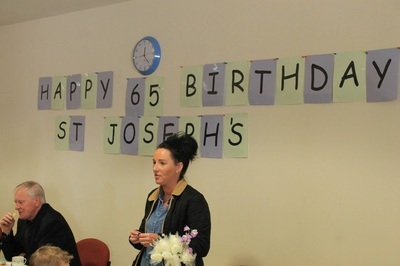 Here's to the next 65!